Movie buffs across the county are probably already counting down the hours to Sunday night&apos;s broadcast of the Oscars. But there are plenty of hours to fill before the 88th Academy Awards kicks in. We&apos;ve got award-winning recommendations for things to do while waiting for the red-carpet glitz and glamor. When show time finally rolls around, we can tell you exactly how to get a front-row, center seat (albeit via broadcast) for Hollywood&apos;s biggest night. 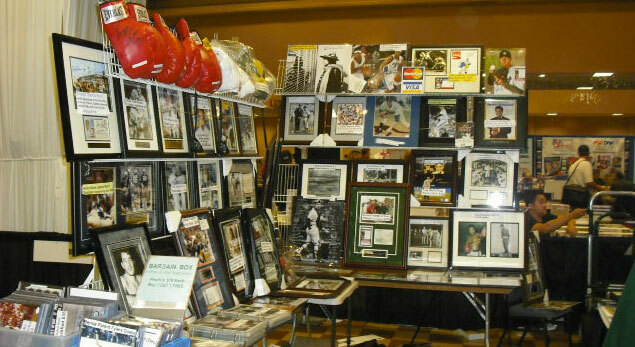 Running February 26-28 at the Valley Forge Casino Resort, this show is a must-do for fans of local sports. It&apos;s a chance to get to meet - and collect autographs - from local superstars of the field and gridiron: Jeremiah Trotter and Brian Dawkins of the Philadelphia Eagles; Jim Eisenreich, Wes Chamberlain, Tommy Greene, Kevin Stocker, Danny Jackson of the Philadelphia Phillies; and dual-sports superstar Deion "Prime Time" Sanders, NFL Hall of Famer and former MLB star. With the weather improving week to week, it&apos;s not too early to think about those inviting summer days. 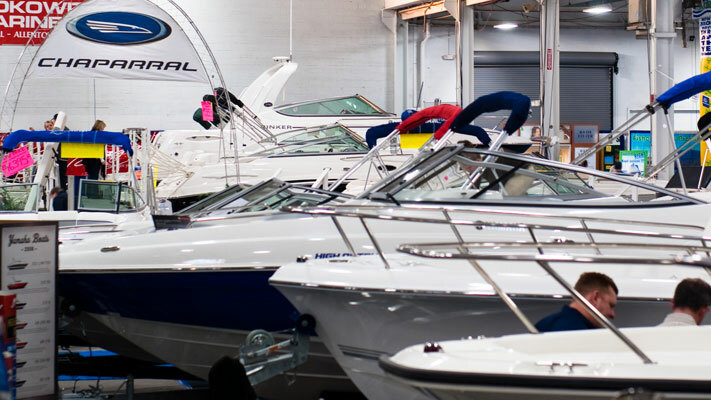 The Greater Philadelphia Outdoor Sportshow at the Greater Philadelphia Expo Center takes place February 26-29, highlighting fishing, boating, hunting camping, RV-ing, hiking - in fact, just about every leisure activity involving open skies and fresh air. Attendees can try the climbing wall, a kayak demo pool and even an onsite fly-fishing casting pond. The Montgomery Theater&apos;s current mainstage run of The Philly Fan continues with performances February 26 (8 p.m.), February 27 (8 p.m.) and 28 (3 p.m.). This one-man show is a tour-de-force for Barrymore Award winner Tom McCarthy, who takes audiences on a hilarious journey through the last 50 years of Philadelphia&apos;s sports history. Relive the triumphs (2008 World Series) and tragedies (snowballs and Santa) of being a Philly fan. The Historical Society of Montgomery County presents a discussion on the Speaker&apos;s House, the Trappe residence of Frederick Muhlenberg on February 25 at 5 p.m. Muhlenberg, the first Speaker of the U.S. House, played an important role in state and local government. When Montgomery County was formed in 1784, he was the first president judge, recorder of deeds, and register of wills. The content includes the importance of the Speaker&apos;s House and the hows and whys behind its restoration. 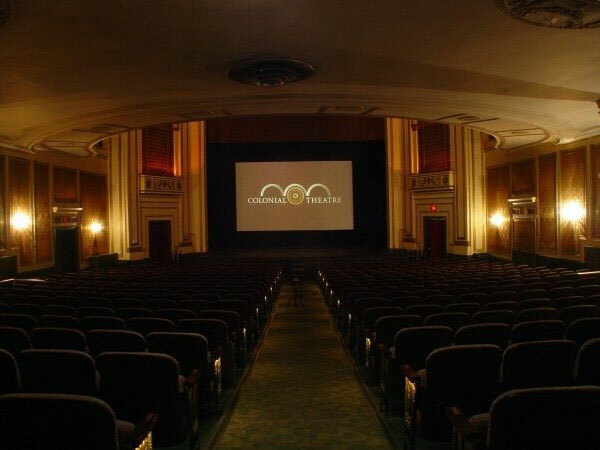 The historic Colonial Theatre reserves Oscar night for members, but it&apos;s possible to get under the velvet rope by joining this worthwhile cinema&apos;s ranks (even last minute) and attending. The evening of February 28 includes a big-screen viewing of the ceremony itself, live from Hollywood, as well as trivia questions during the commercials. The dress code for the 8:30 p.m. gala is purposefully all-encompassing, from black tie to pajamas (a tribute to the length of the broadcast) to characters from 2015&apos;s nominees (space suit from The Martian, anyone?). 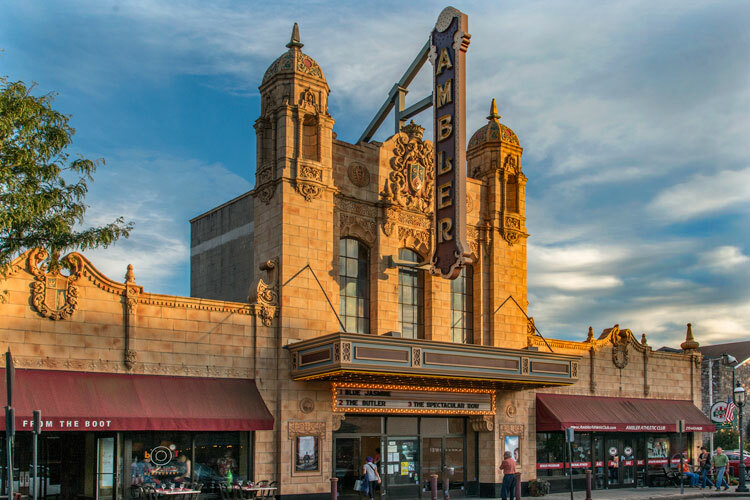 It&apos;s a full-fledged Hollywood extravaganza in Ambler on February 28. Once dark descends, Butler Avenue will blaze with light, welcoming guests to the red carpet. From there, the prelims kick in: photo booth, for those glitzy-glam shots; raffles, for a shot at some serious swag; endless popcorn and soft drinks; and fill-in ballots, to officially log your favorites. The show unfolds on three HD screens, and ticket buyers can even reserve their favorite seats beforehand. Get those tuxes and gowns ready for a February 28 night of glamor. 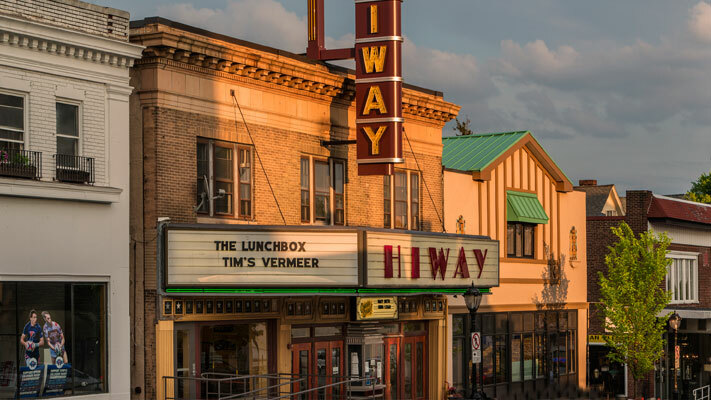 The Hiway Theater&apos;s night-of-nights begins when the doors swing open at 7:30 p.m., welcoming Jenkintown&apos;s most fervent film fans. The theater will stream all those surprise moments, big winners, dark-horse upsets and awkward acceptance speeches in their crystal-clear digital glory. Light desserts are courtesy of Velvet Sky Bakery. Oscar telecasts are notoriously long, with those speeches going on and on ("...and I need to thank Mrs. Wheeler, who cast me as the apple tree in my third-grade play about George Washington..."). By the time Best Picture is announced, it may be way too late to comfortably drive home and prep for work the next day. Why not make Oscar Weekend a true celebration and spend it in one of our many swanky hotels? See our website for recommendations.